Ideal for contemporary themed settings. 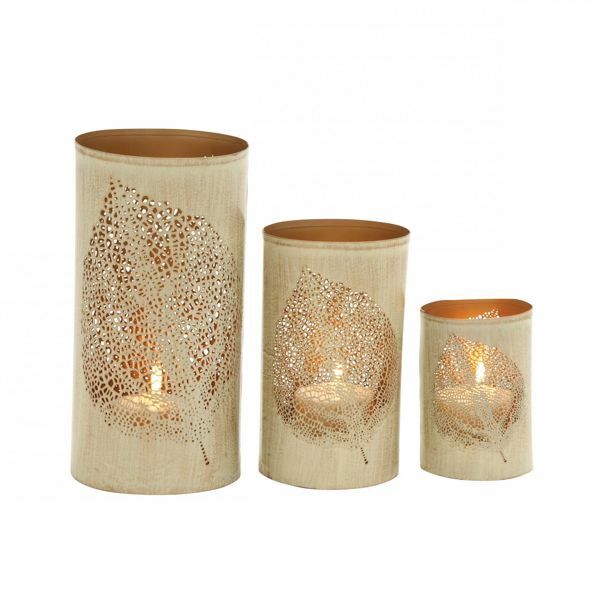 Pierced leaf lattice design creates beautiful illumination. Features caramel brown interior and tarnished oak brown exterior finishes.